Exact Fit Pin Buckle (Reserve). 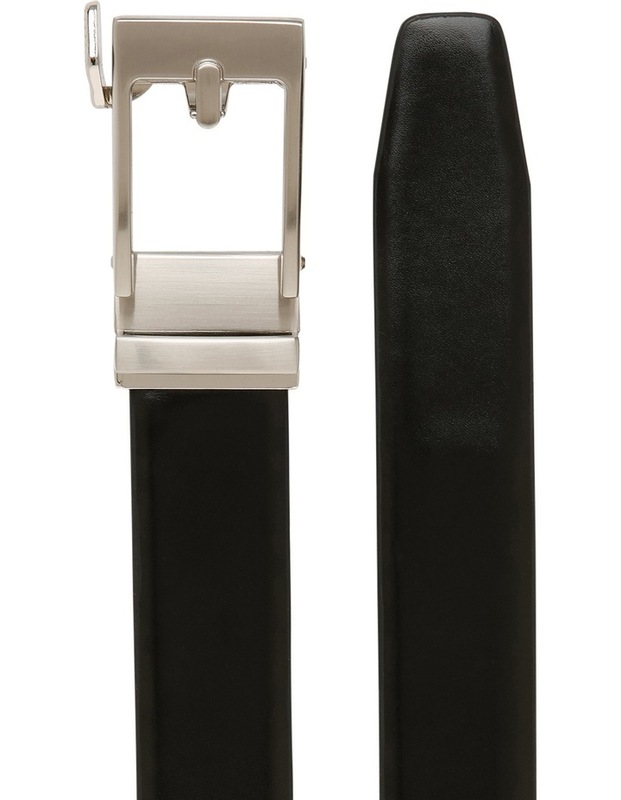 The ultimate belt engineered for Comfort adjusts every 1.4-inch for a total custom fit. 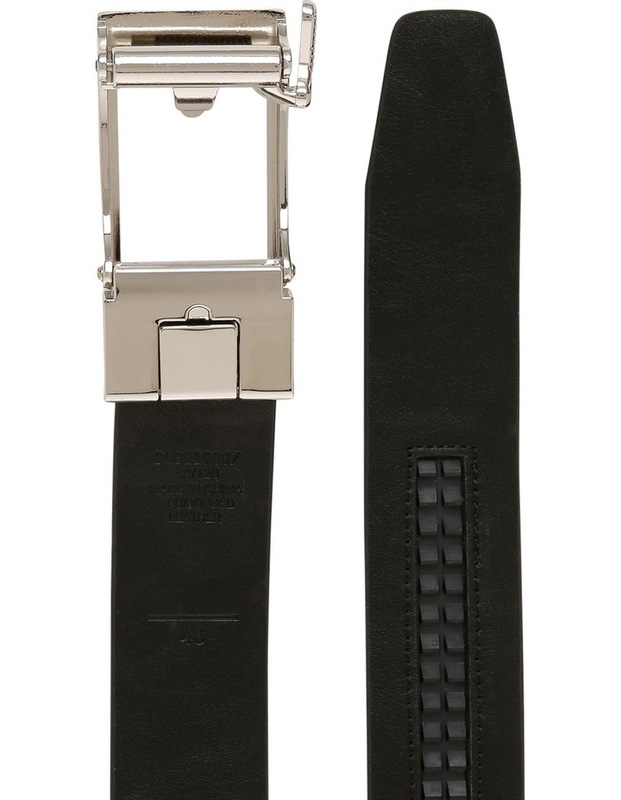 This pin buckle will offer that dress look or Chino look with ease. 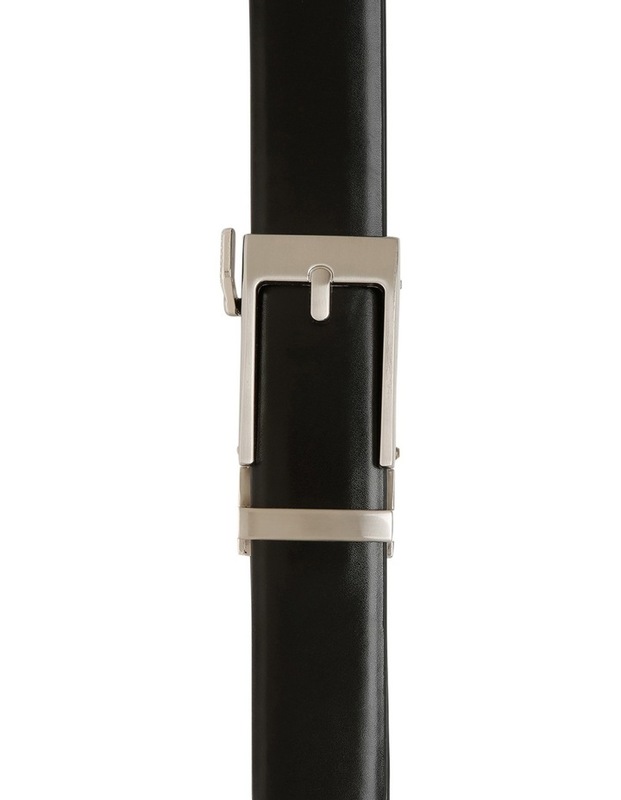 Fabrication: PU / bonded leather / zinc alloy buckle Product code: BLBE19007.